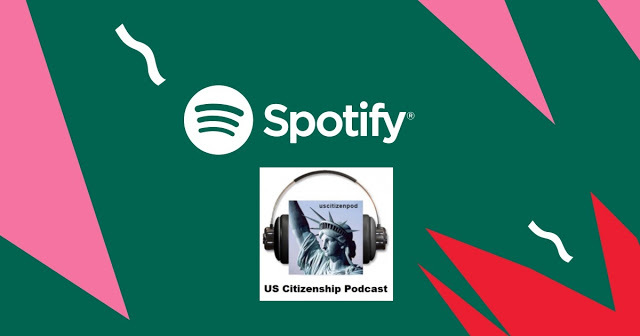 from the city of Tokyo to the city of Washington, DC. 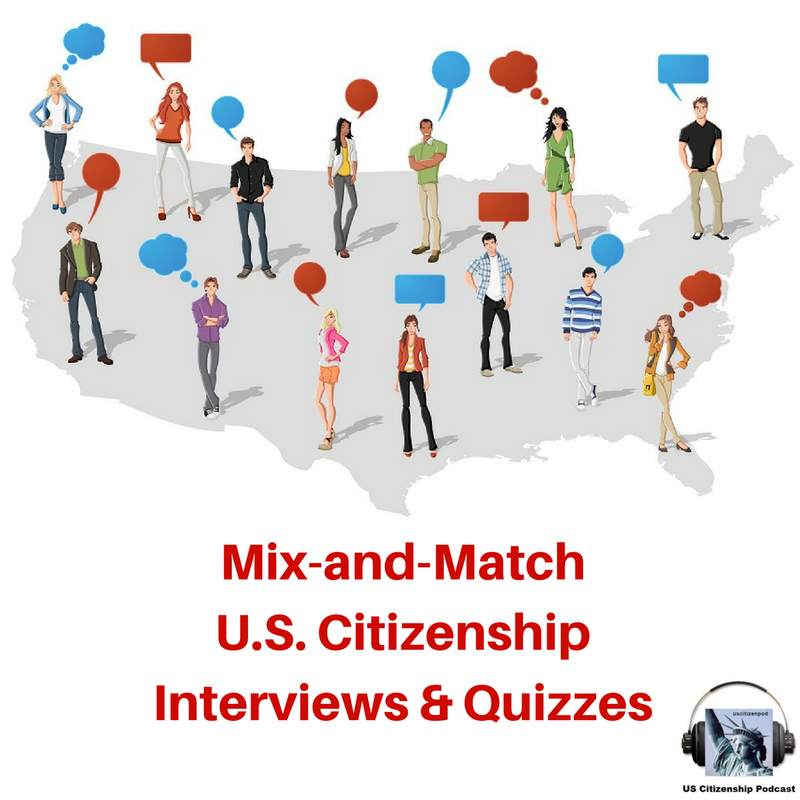 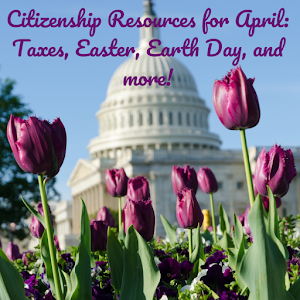 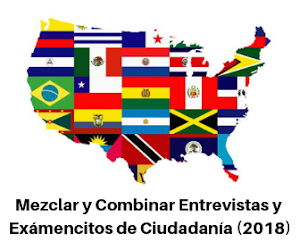 N-400 practice multiple-choice Citizenship Tests added. 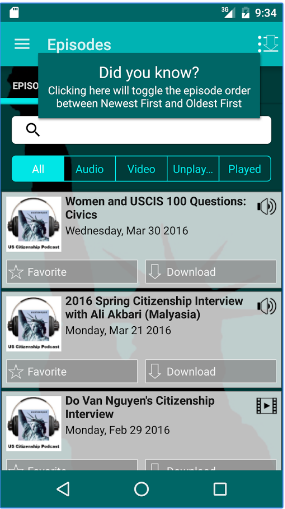 LISTEN to Interviews mp3s and videos added. 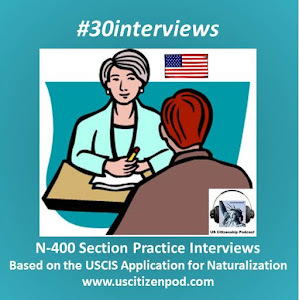 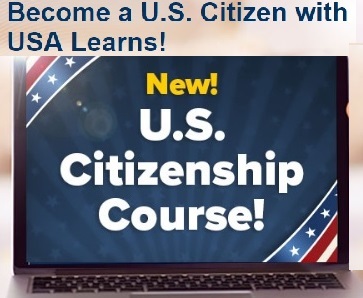 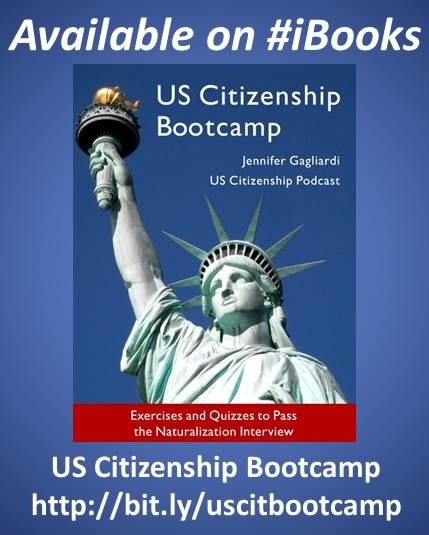 USCIS 100Qs online tutorials added. 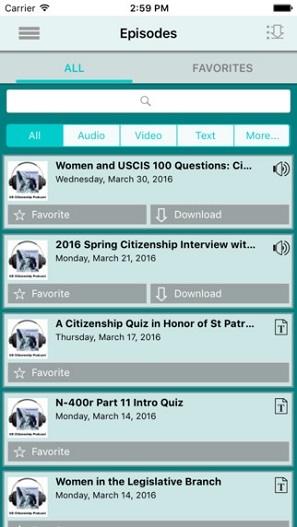 More Podcasts! 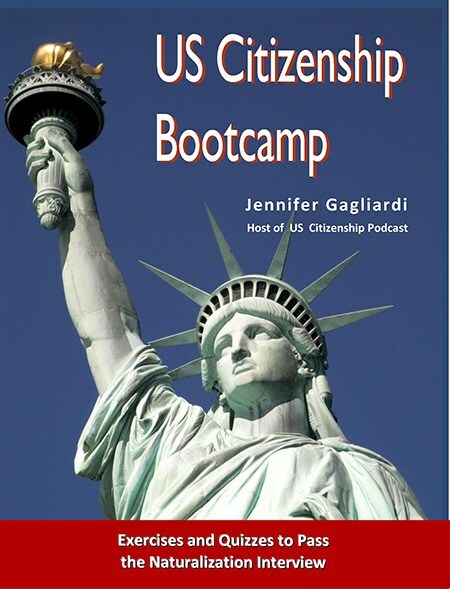 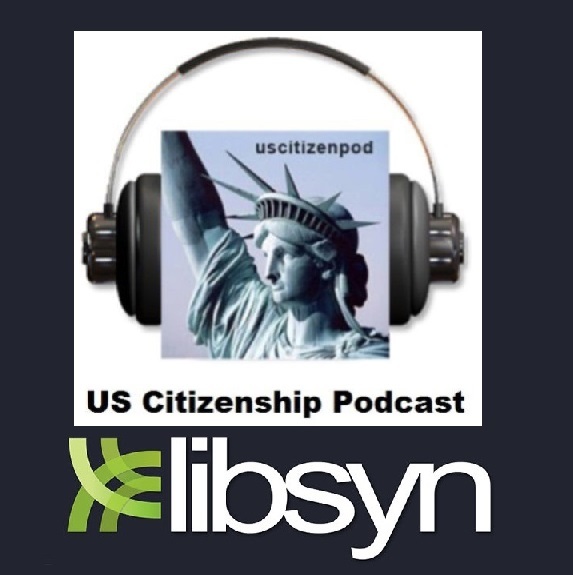 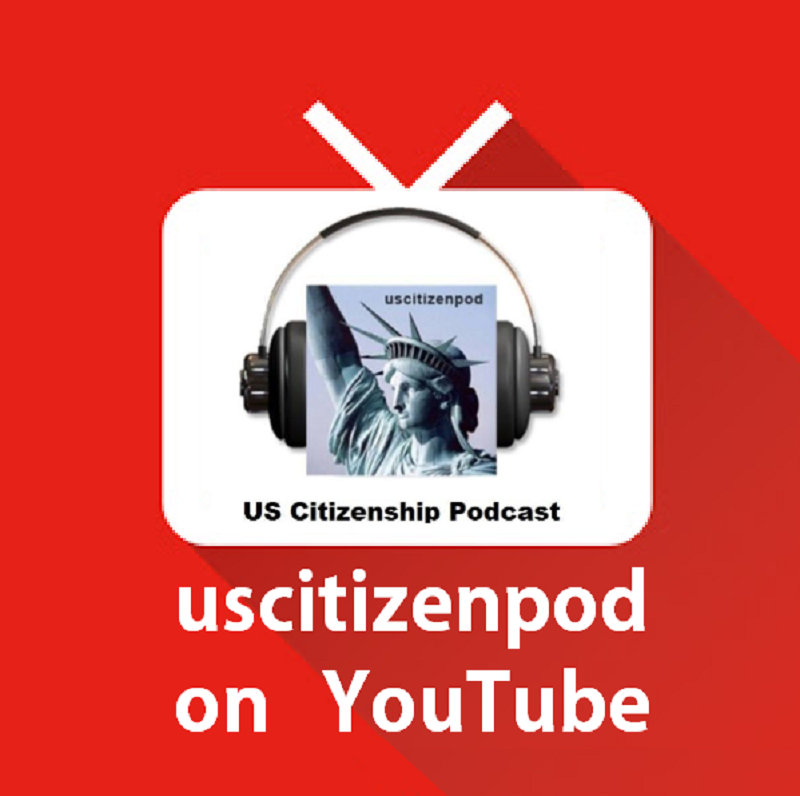 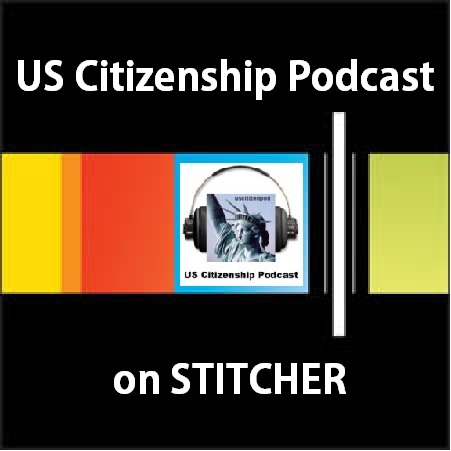 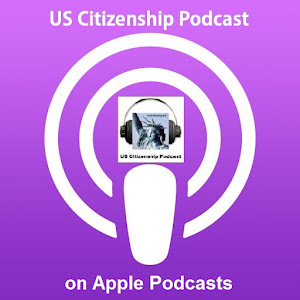 *NEW* page of uscitizenpods podcasts about African-American History, Women's History and more!